We were right on the equator but if I didn’t know any better I would have thought we were in the Scottish Highlands. It was as though we had been swept away to Scotland—that same country where Steve and I first met and rendezvoused seven years ago. 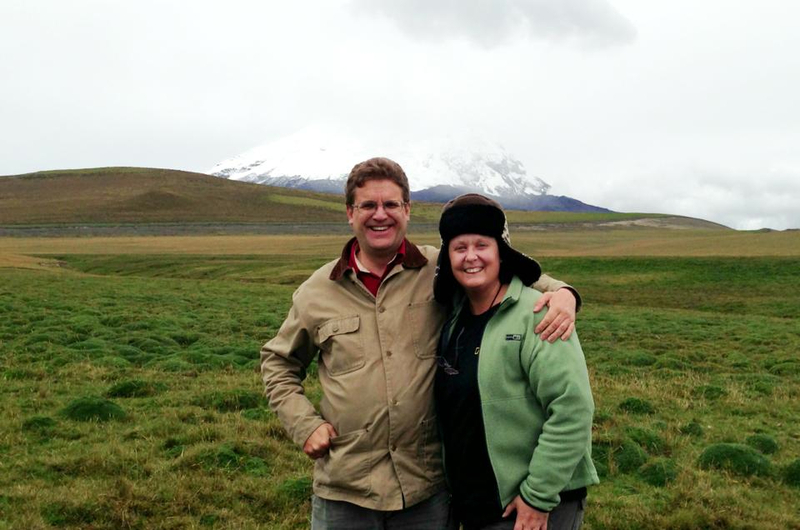 But no, we were still in Ecuador, at Antisana Volcano Ecological Reserve. Where I should have been hearing Andean flutes in my mind I was instead imagining bagpipes. 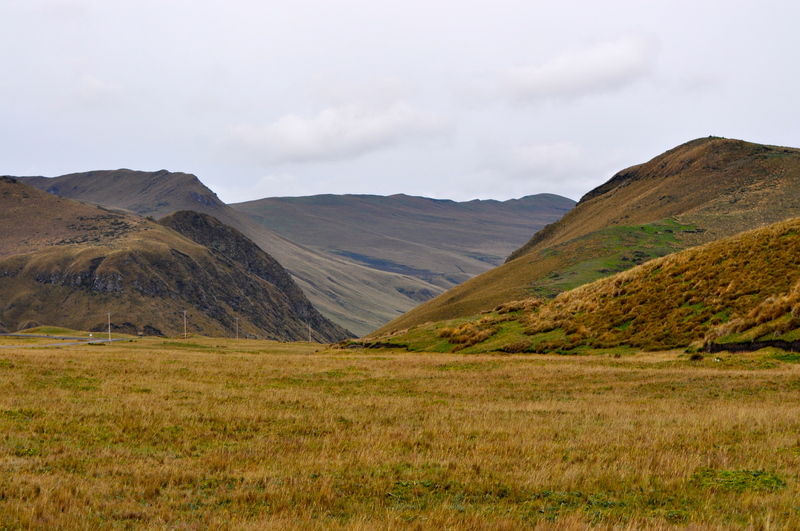 Antisana Ecological Reserve. Admit it. It looks a little like the Scottish Highlands, no? So as my mind was playing back our first romantic rendezvous from seven years ago, I took in the pristine landscape, the sweeping gorges and the mountains (and volcanos, of course) jutting up from the earth. Ah, Scotland, how come you never told me you had a cousin called Ecuador? And with mountains and valleys you’ll also find a lake with waterfowl that you would never think to find at 18,000 feet. 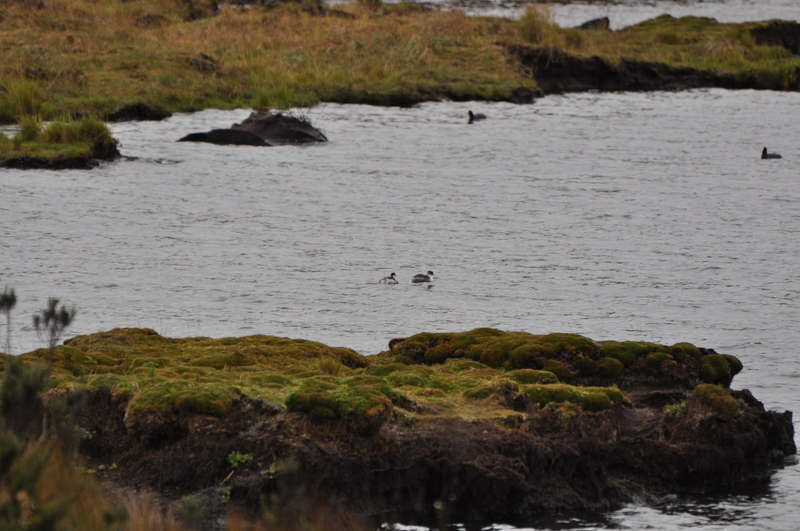 Like these Silvery Grebes. Grebes, I tell you! At 18,000 feet! 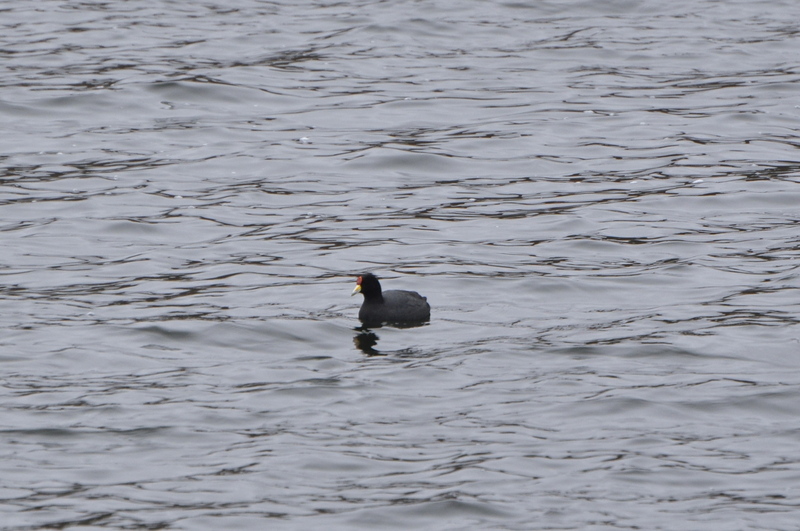 And Andean Coots. 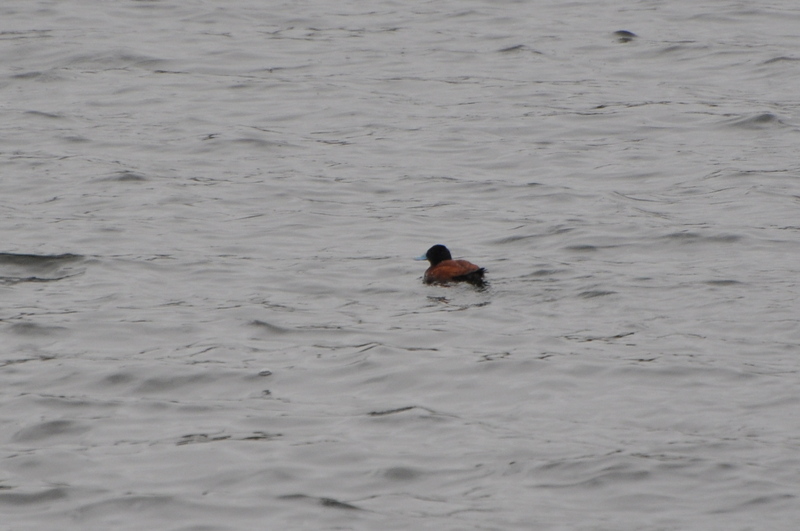 And the Andean Ruddy-duck. It almost seemed crazy to see these guys clear up here. 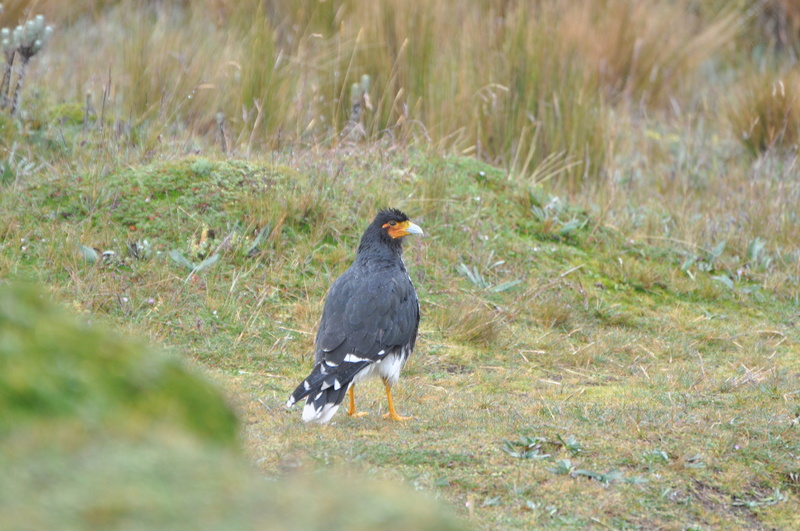 Carunculated Caracara hangs out at Antisana for the worms. Yes, he’s a worm-eating raptor. 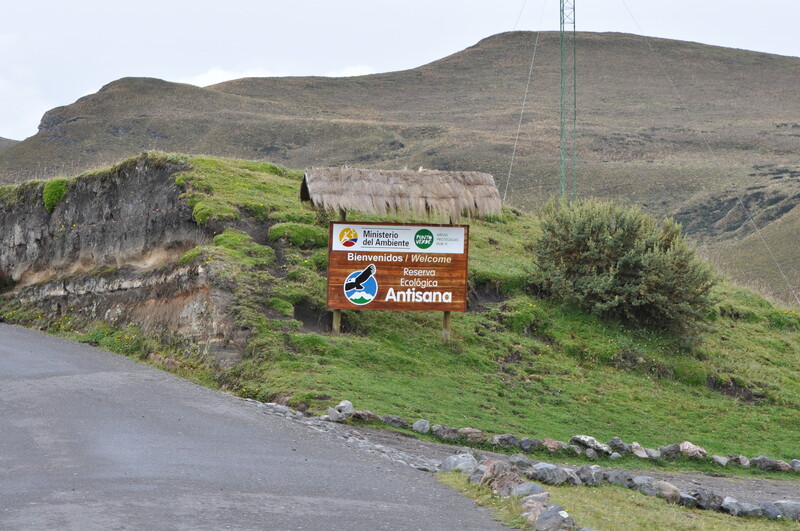 We were able to drive through all of Antisana when we visited, but that’s not always the case. It seems as though when we visited that the Reserve didn’t want cars going through. We made a clever convincing argument and they allowed us to drive through to the lake and back. 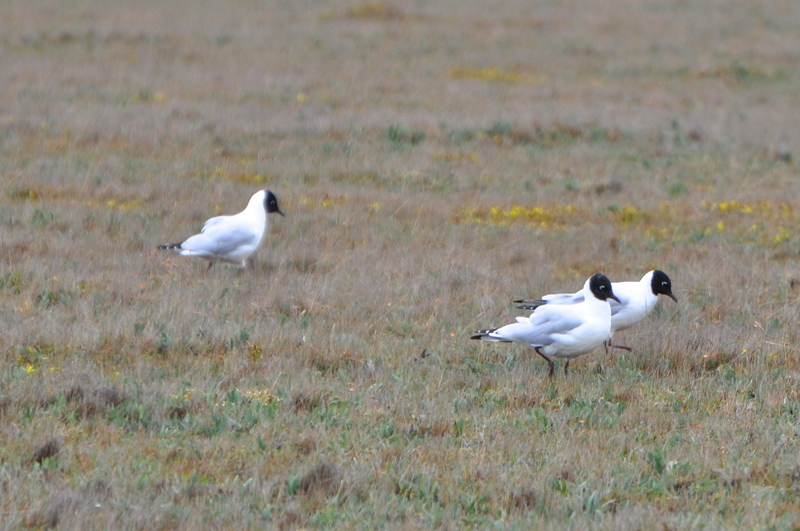 Hopefully the Reserve will change its policy regarding cars, especially for birders who often are the most conservation-minded folks on the planet. Also, when you go to Antisana, be sure to dress appropriately. You might be near the equator and think that all of Ecuador is hot, but you are at 18,000 feet and it gets cold up there. You know, a lot like Scotland. It’s cold up there, so make sure you bundle up! Click on any photo below and it will take you to a gallery of more photos from our trip to Antisana Ecological Reserve, include a couple more birds I didn’t mention above. ToughLittleBirds, You definitely should try to make a trip there. It’s a very special place indeed. It does look a bit like the highlands, I agree. How did 18,000 feet feel as you were walking around? Weren’t you gasping for air? This is an amazing place — I’ve never heard if it. Worms?? At 18,000 feet. What are they doing there? Tell us more about this area!! Definitely going to put this place on the bucket list, but will have to get in better aerobic shape first. Thanks for the info! Oops, just found your earlier post on “pressures of Ecuador” and see that you were indeed oxygen-challenged up these at 18,000 feet. Kudos to your husband on his exceptional aerobic capacity at very high altitude. 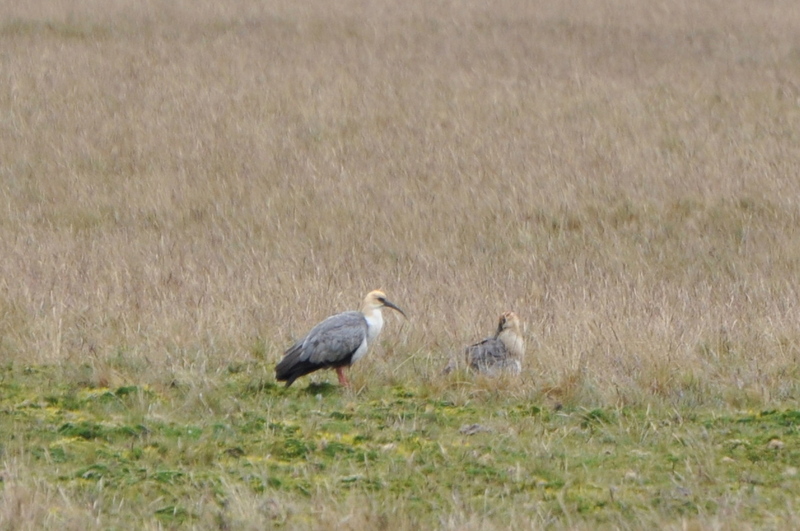 Perhaps he will be watching Bar-headed Geese migrate over Mt. Everest some day. Your posts are so interesting; I’m anxious to hear more though. Yes, my husband, Steve, seems to have been able to manage the high altitude much better than me. I SO want to do a do-over with the Ecuador trip. Wish my confidence in hiking was better and wish I hadn’t suffered so much with the altitude, though grateful I wasn’t puking my guts out. You’d think that because I live in Utah I’d be used to high elevation. I need to do more hiking at the really high elevations here, though. That would probably help. I have more posts coming. I just spent the better part of the day trying to ID some hummingbirds from that trip. We saw around 50 or hummingbird species. Crazy! I hadn’t heard that they gave people who drove in issues. When I was there we had no problem even when we had to turn around and go back for a scope forgotten on the side of the road.